Anything is possible with hard work, commitment and consistency!! At Placentia’s #1 Fitness Results service every client receives personal attention, we believe health and fitness in is a Lifestyle and not a quick fix or fad. We are professional fitness coaches and we will make sure every exercise is productive with sound techniques to make sure every set, rep and second counts, NO wasted time! Call 714-883-8940 for a FREE body diagnostic consultation with a fitness coach. we love everyone else also. How would you like to spend only 1.5 hours per WEEK working out losing body fat, inches around your hips, and belly and still have time to spend with your loved ones? Are your clothes feeling tight? Sick and tired of feeling out of shape, unhealthy? Struggling with your weight? Are you feeling older than you are? Watch the videos, read the testimonials and see what our clients are saying. We are Placentia’s, Yorba Linda’s, and Brea’s # 1 Results driven personal health & fitness private gym for a reason. We believe health & fitness is a lifestyle. You must have knowledge, commitment, and consistency. For true health and fitness every exercise program must include: the 4 pillars of human movement as well as strength, functional and cardio training. We teach all our clients how the body works and how proper exercise techniques make every second and every rep count. This is how we get Twice the results –half the time! Call to set up your free body diagnostic evaluation and free week. 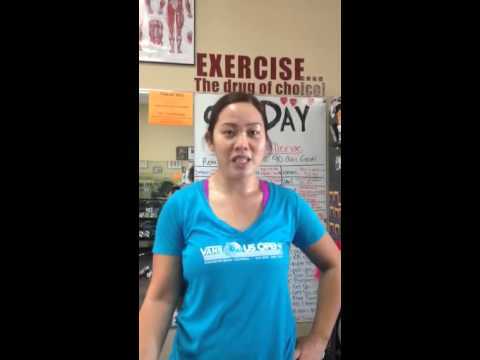 Hear What Our Clients Have to Say About Our Personal Fitness Training Program! Losing body fat feels great!! Losing body fat feels great! “The program really works, just give it 14 days and follow the guidelines! This is Placentia’s #1 Fitness Results service! Never thought I could lose 10 LBS of fat per month. I highly recommend Precision Fitness Placentia to anyone looking for a no non sense program with guaranteed results!! 57 pounds of body fat gone!! I’m looking and feeling a LOT better… getting closer to my goal of 50 pounds!!! 14 Day Fat Furnace Shed 4 inches off her Waist!! In 4 Weeks she lost 7 INCHES of fat around her waist! 82 Years Young and getting FIT! 28 Pounds of Fat GONE! 14 Day Fat Furnace Works!! Size 8 to size 4!! Age 59 and still losing weight! At the age of 59 I could not lose weight even running and training for a half marathon did not help. My daughter told me about the 2 week FIT 4 LIFE program and the amazing results people like me have been getting. The first 2 weeks I lost 7lbs of body fat 1 inch of my waist and hips. I have been losing an average of 1.5lbs per week and an additional 1/2 inch off my waist and hips!! Lost 12 lbs of body fat and still losing! I could not believe the results I have seen already!! I Call today 714-883-8940 and kick start your fat loss program!! Precision Fitness Placentia’s 14 Day Fat Furnace program is a weight loss program that is proven to really work! It consists of a healthy diet, weight training, and intervals over a 2 week time period. Everyone that has done the program has shown results! Better yet, the weight lost on this program is nearly 100% BODY FAT! 1″ off her waist and 8 pounds of PURE BODY FAT!!! Contact Stewart at (714) 883-8940 for more information! 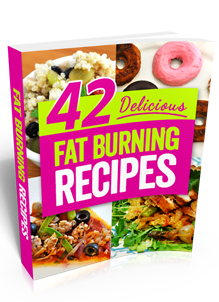 14 Day Fat Furnace – 1.5” off hips and 7 pounds of pure fat GONE! 1.5″off her hips and 7 pounds of pure FAT!!! The FIT 4 LIFE program has worked for everyone that has tried it! Ask how you can be next to join those who have lost unwanted body fat. WOW! 2 week FIT 4 LIFE works! 1 ” off her hips and dropped 10 pounds of FAT in 2 weeks!!! Titleist Performance Institute certified golf fitness specialist will help you Correct your swing faults & add yards to your drive with increased accuracy and reduced injuries! GUARANTEED TO IMPROVE YOUR GAME!!! Precision Fitness is the best investment I ever made. I learned how to get in shape and stay in shape. Thanks to Precision Fitness Placentia I’m fit, healthy and lost 18lbs of body fat. It’s almost certain that you or someone you know has tried to get in shape through a gym, fitness center, or personal trainer or boot camp in Orange county, and worked their butts off without seeing any visible improvements. You’ve worked hard and long for nothing What most people don’t realize is the problem is not that they just aren’t able to lose weight or tone up, but that they’re usually doing the wrong exercises, using poor form when working out, or not complimenting their training session with natural and healthy foods. HEALTHY EATING – We’re not talking strange diets here or giving up all the foods you love, but simply eating more fresh fruits and vegetables, and cutting back on all the processed foods that are the source of many health problems includes a suggested meal plan and foods preparation tips that show you how to find and create meals that are tasty and good for you at the same time. You can workout all you want, but if you’re filling your body with junk foods you’re not doing yourself any favors. PUSHING YOU – Our Placentia personal trainers will push you to make sure you’re putting every thing you’ve got into your workouts so they are as effective as possible. Also, your personal trainer will hold you responsible for showing up to workouts if you know there’s somebody at the gym that that you paid to be there who is about to call and find out where the heck you are. If you’re really looking for incredible results and are ready to commit to making positive changes in your life, and are prepared to open up time to workout with a personal trainer 2-3 times per week, then Placentia, CA personal fitness training program could be just what you’re looking for. I do have to let you know that our personal trainers can’t train anybody that walks in, we do have criteria, the first of which is personal motivation to achieve the body you want. Precision Fitness is, Placentia’s – Yorba Linda – Brea’s # 1 Personal fitness training program. Twice the results – half the time! 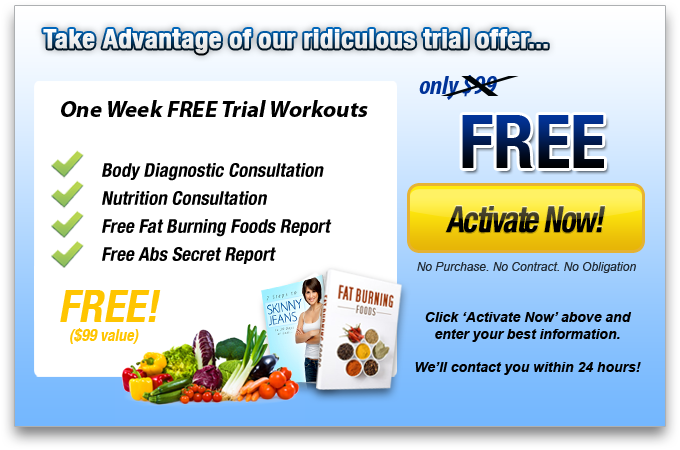 … You Have Nothing To Lose, Except Some Unwanted Pounds Of Body FAT! Twice the results – half the time! FREE! 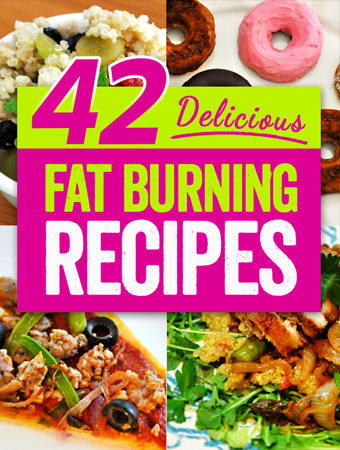 Get Instant Access to The 42 Delicious recipes your family will love!